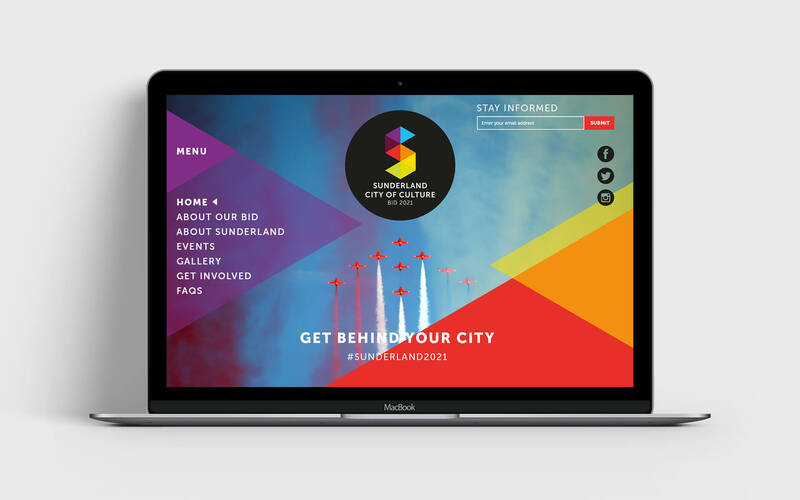 We assisted Courage Creative in the design and development of the Sunderland City of Culture 2021 website. 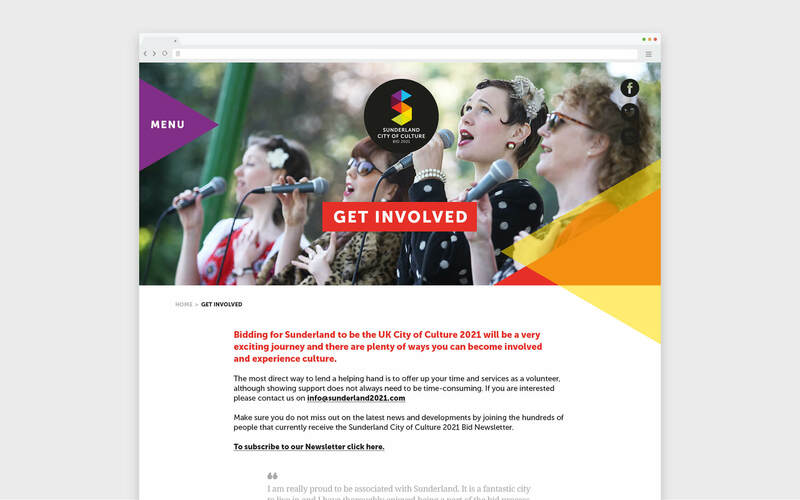 Working with a concept that Courage had already created we helped by developing the user interface to create a more consistent user experience and structure. 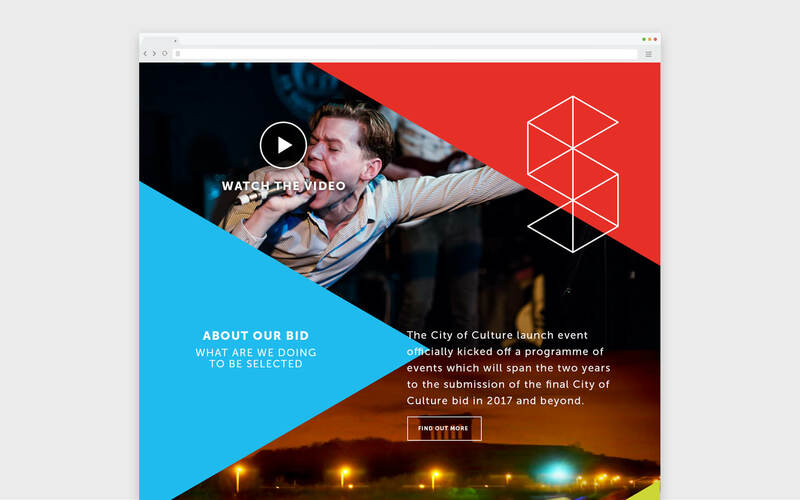 The website is built on WordPress and has a range of intricate CSS elements to create a fun and creative environment.